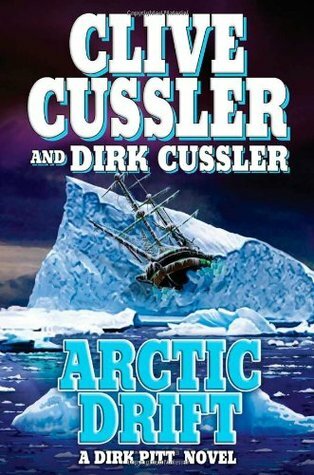 I enjoy pretty much all Clive Cussler novels, they are fun action books that weave history into them. This book takes the problem of global warming and greenhouse gasses and turns it into quite the adventure, weaving past and present together. I recommend it for a fun read.